Never lose your place or skip a checklist item again. With Pilot Assist Pro™’s structured normal and non-normal checklists, you can quickly and safely step through all check items with a tap on your iPhone or iPad. Ever lose your place in a checklist, or find that you’ve moved on without finishing one? Or forget the parameters you’re meant to be checking? Pilot Assist Pro™ overcomes these issues with our unique interactive mobile checklists. From ‘before-start’ checks to ‘shutdown’, Pilot Assist Pro™ will quickly and clearly guide you through each check item in turn, and give you a definitive ‘checklist complete’ when you’re done. You can also create your own personalised checklists, with customised notes and aide-memoires when you need them. You can even upload images into the checklist itself. Your Online Hangar is where you’ll find all of the aircraft (fixed wing and rotary) that are immediately available within the app. Simply move an aircraft into your personal hangar, and its checklists and reference data are ready for you to use. All of our checklists are created and tested by our team of experienced pilots, within input from around the globe. And we’re adding more aircraft all the time. When we (or other users) add more aircraft and checklist, they will automatically appear in the hangar. With Pilot Assist Pro™, you’re not limited to the aircraft and checklists within the online hangar. 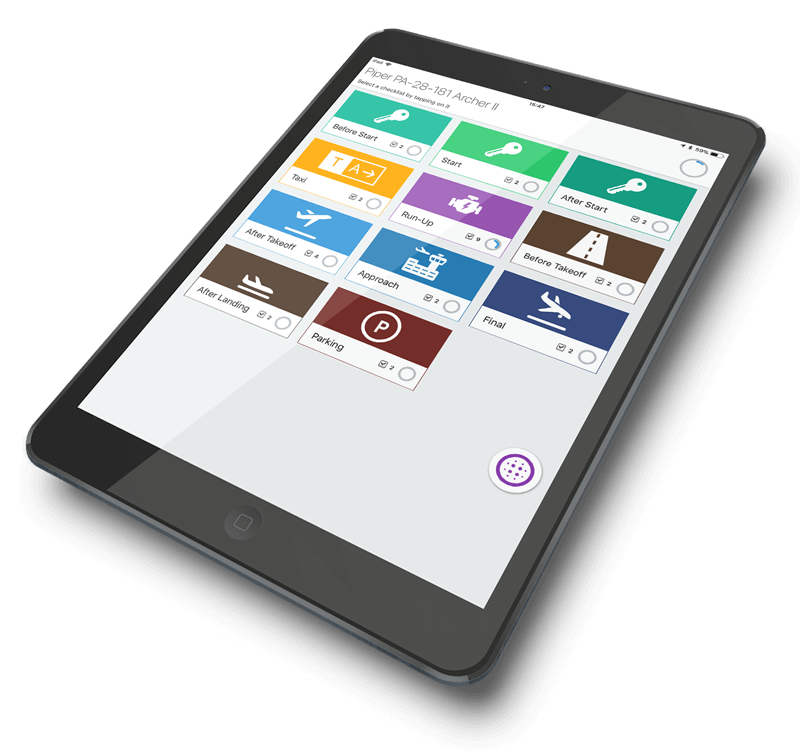 If your particular aircraft isn’t available yet, or you fly something a little ‘custom’, you can quickly and easily create your own aircraft within your personal hangar, and create your own interactive checklists. 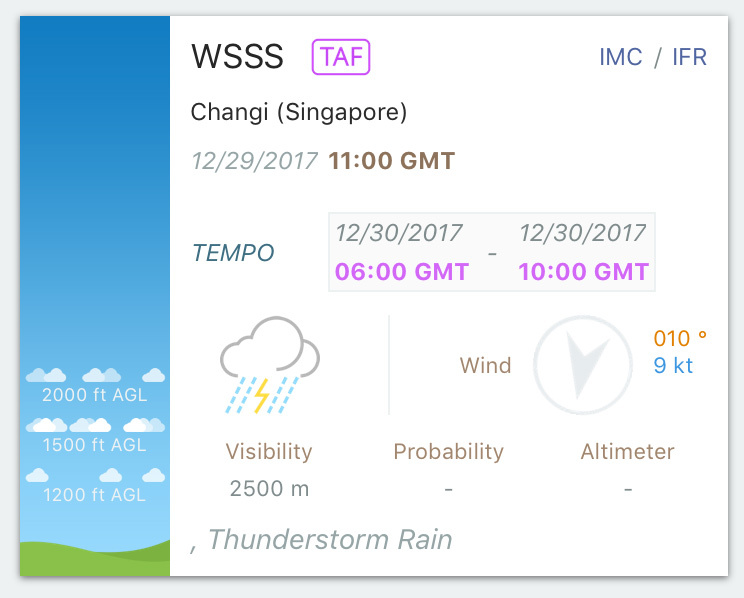 Particularly useful for student pilots and flying schools, you can also supplement your custom checklists with personalised guidance notes or even uploaded images for each check item. No more “what is the maximum differential RPM drop on magneto check?” – or “what should the front oleo strut compression look like?”. 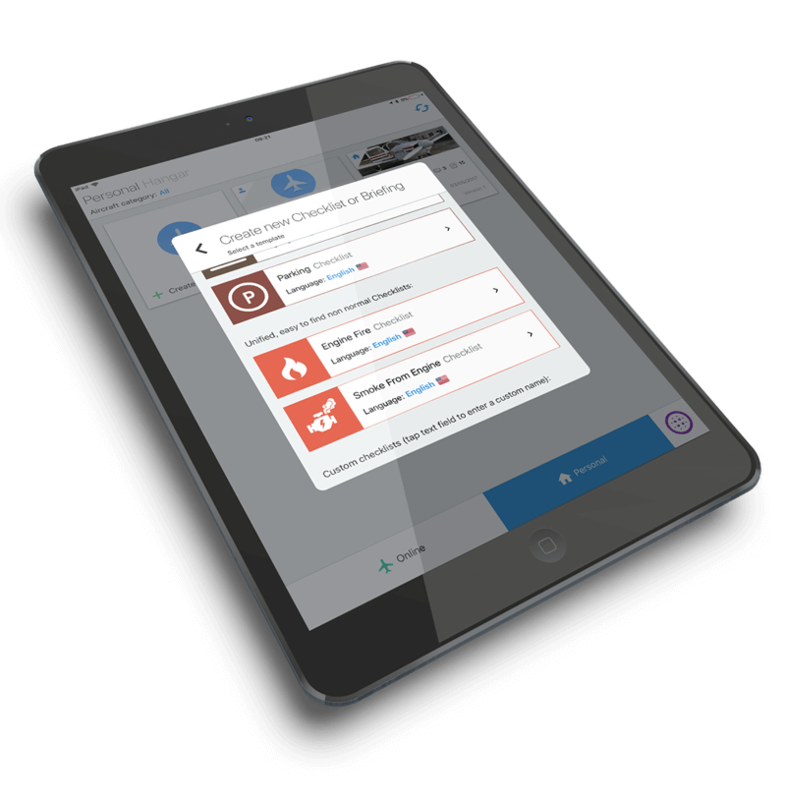 When created, you can use custom checklists and briefings on your own device, share them with other specific users (great for flying schools) or even submit them for inclusion in the Online Hangar for all Pilot Assist Pro™ users.